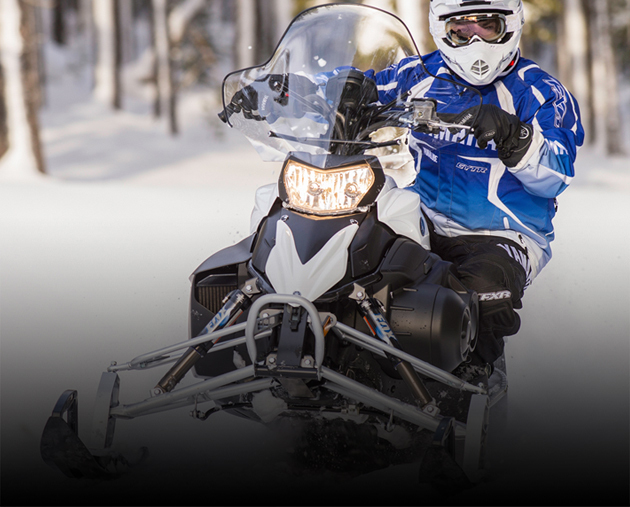 Buy the right snowmobile studs & runners for your snowmobile. Try it now! 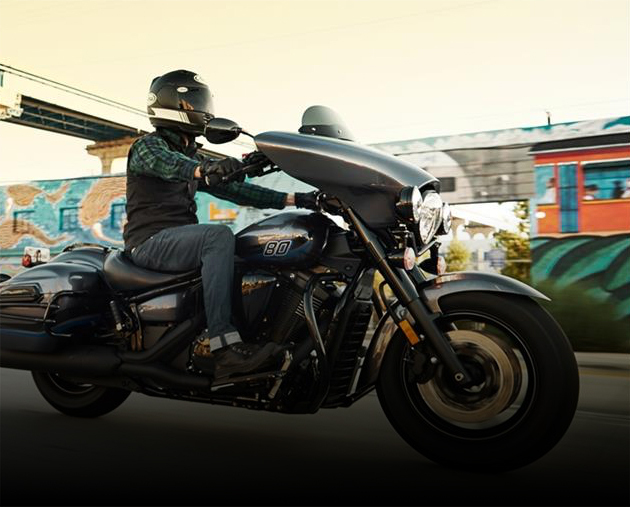 Find your Yamaha FJR1300 Parts, Yamaha Star Parts, Stratoliner Parts, Road Star Parts, Roadliner Parts, Star 650 Parts, Yamaha Virago Parts, Virago XLT 1100 Parts, Virago 700 Parts, Yamaha V-Max Parts and Yamaha Radian Parts. 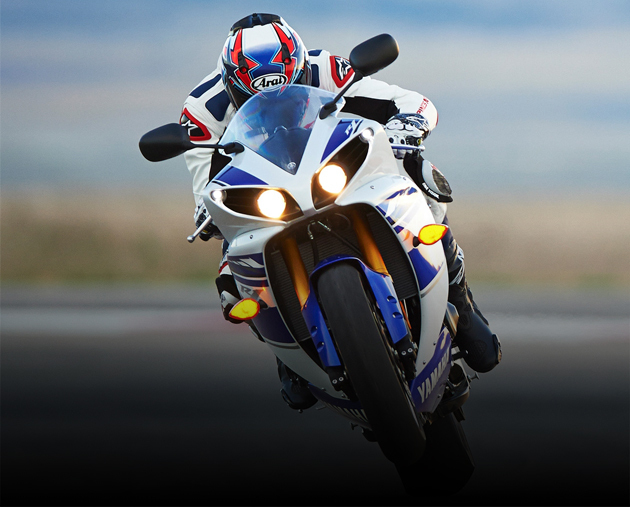 If you're serious about your Yamaha YZF-R1 parts, click here for YZF-R6 parts, YZF-R6S parts, Yamaha FZ1 Parts, Yamaha FZR Parts, Yamaha YZF parts. 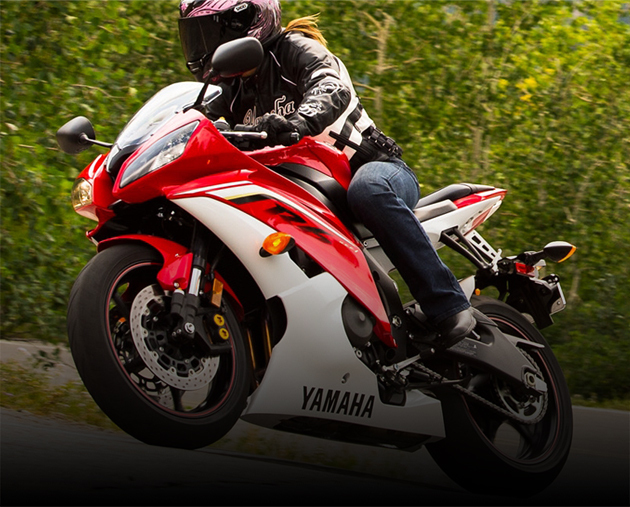 Your Yamaha sport bike parts for less! 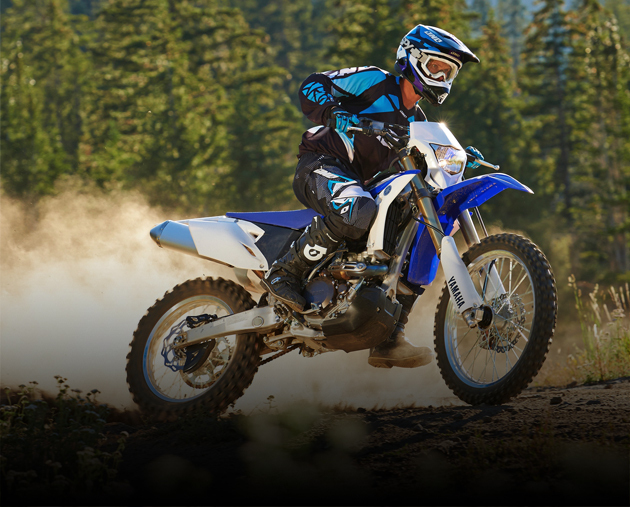 Check out our Yamaha YZ85, YZ125 and YZ250 Parts, Yamaha TTR125, TTR250 Parts, and TTR600 Parts, Yamaha YZ450F Parts, and TTR90 parts Yamaha XT250 and XT250R Parts, Yamaha WR250, WR250X, WR450 Parts. 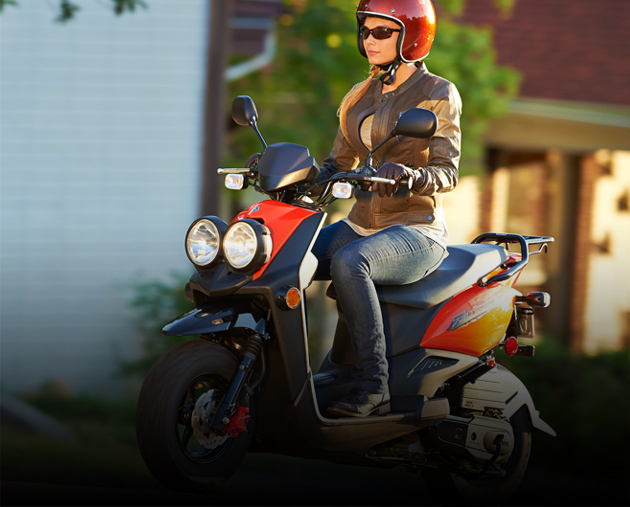 Check out our Yamaha Majesty Parts, Yamaha Morphous Parts, Yamaha Vino, Vino 125, and Vino Classic Parts, Yamaha Zuma Parts and Yamaha C3 Scooter Parts. 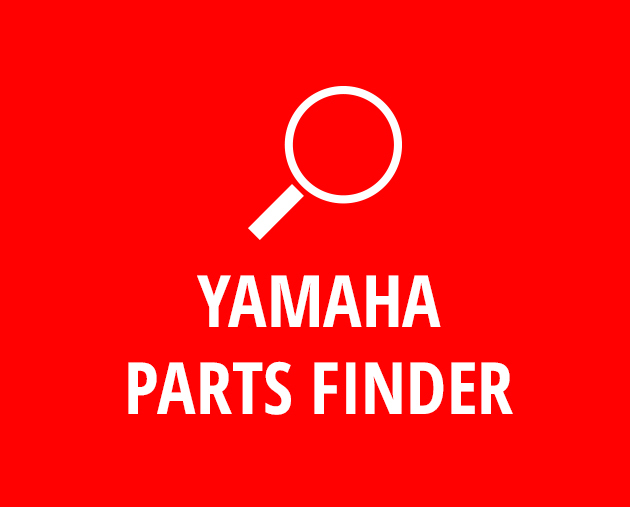 Find your Yamaha FX Nytro Parts, Yamaha Phazer, Phazer Parts, Yamaha Apex Parts, Yamaha Vector Parts, Yamaha Venture Parts, Yamaha V-Max, and Viper Parts. 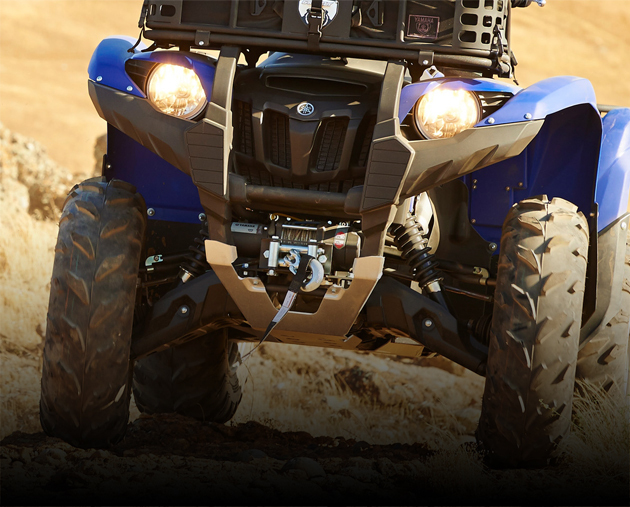 Find Yamaha Rhino 700 4x4 Parts, Rhino 700FI Parts, or Rhino 450 Parts. 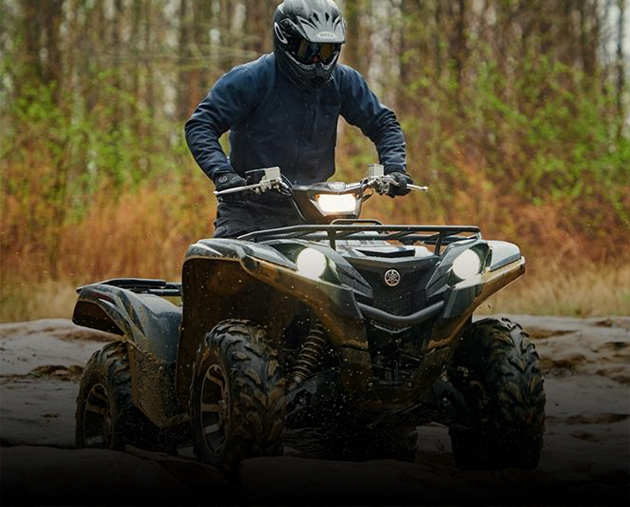 Find parts for your Yamaha Grizzly 700, Grizzly 660, Grizzly 450 and Grizzly 400, Yamaha Big Bear 400 and Big Bear 250 Parts, Yamaha Grizzly 350 Automatic, Grizzly 125 Automatic and Yamaha Grizzly 80 Parts. 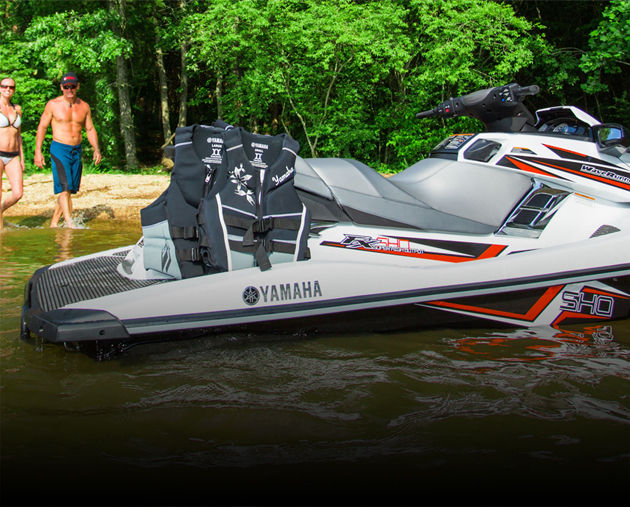 Check out our Yamaha FX SHO and FX HO Parts, Yamaha VX Deluxe Parts, Yamaha GP1300R Parts, FX Cruiser SHO Parts, VX Cruiser Parts, Yamaha FX Cruiser and Cruiser HO Parts, Yamaha FX, VX, VX Deluxe and VX Sport Parts. 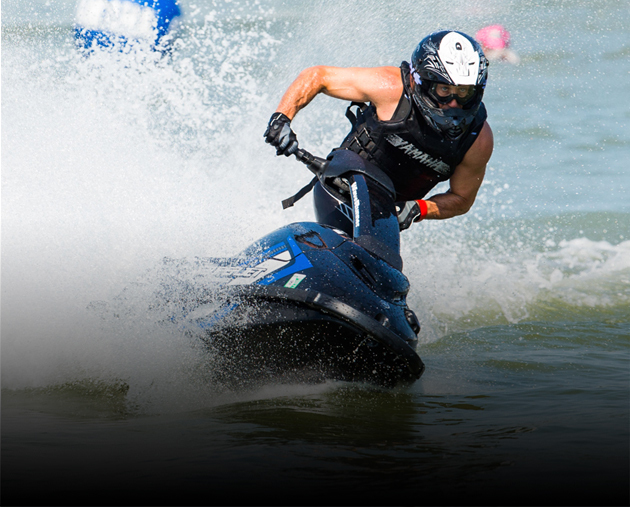 Find OEM parts for your Yamaha Superjet. 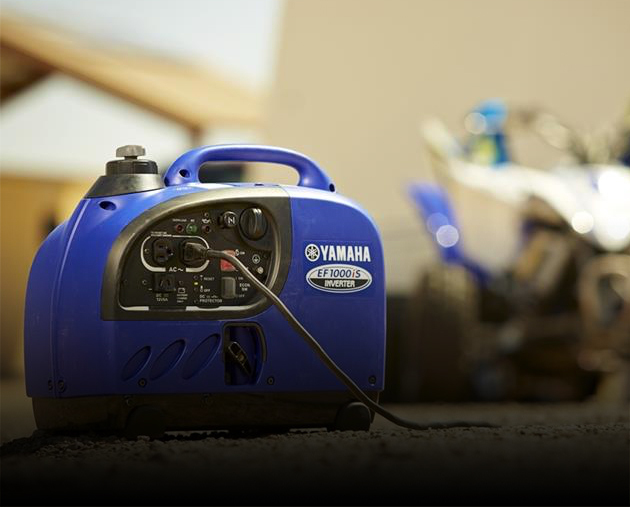 Exhaust, Generator, Repair Kits, Starting Motor, Graphics, Yamaha Fuel tank, Yamaha Electrical parts, Crankshaft and piston, Yamaha control cable, Yamaha carburetor parts and more. 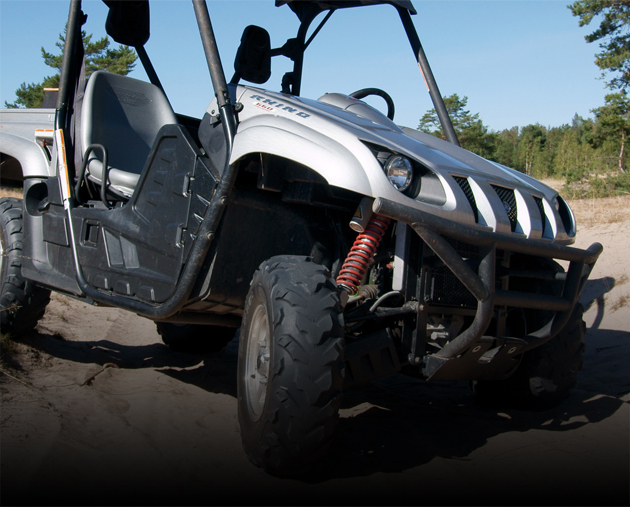 Check out our Yamaha Viking Side x Side OEM Parts. 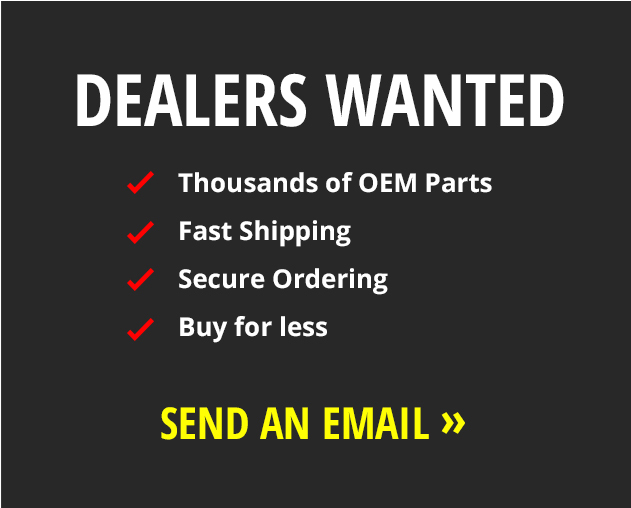 Exhaust, Yamaha camshaft chain, Yamaha drive shaft parts, Yamaha front fender parts, Yamaha front differential parts, Yamaha master cyclinder, taillights, rear arm and more. 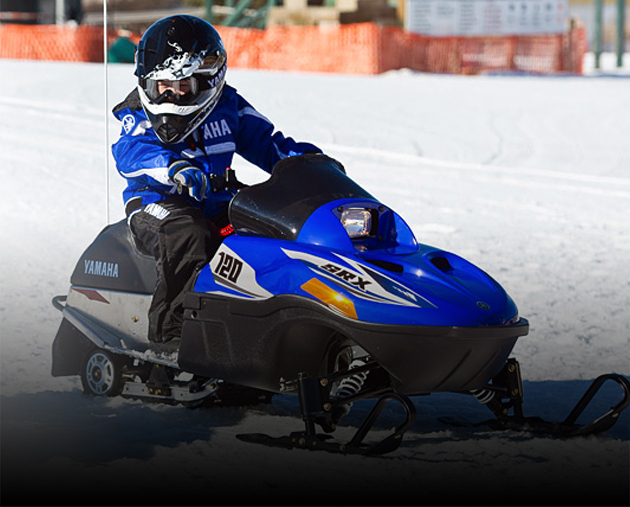 Check out our Yamaha Youth Sled - SRX 120 OEM Parts. 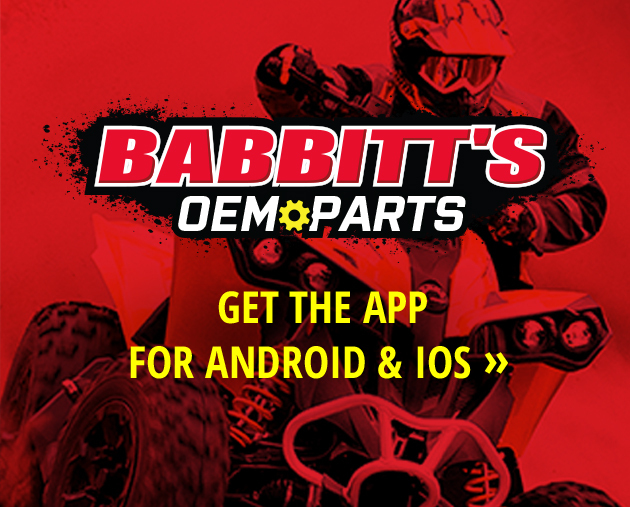 Find the best deals and the alrgest selection of parts to choose from. 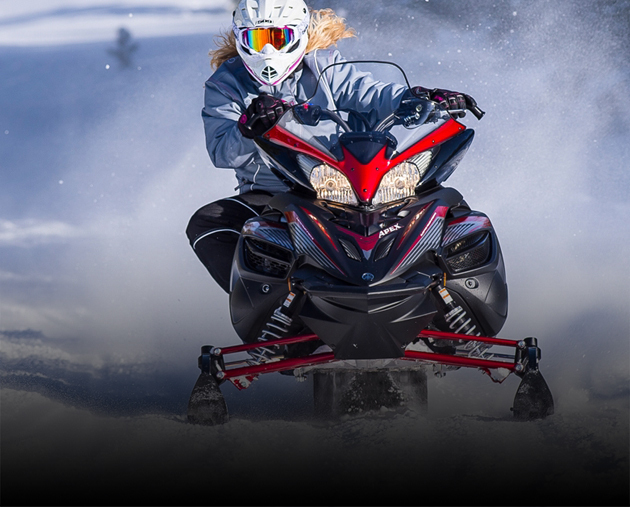 Check out our Yamaha Apex Parts, Yamaha Apex Mountain Parts, Yamaha Apex GT Parts, Yamaha Apex LE Parts, Yamaha Apex XTX Parts, and Yamaha Apex SE Parts. 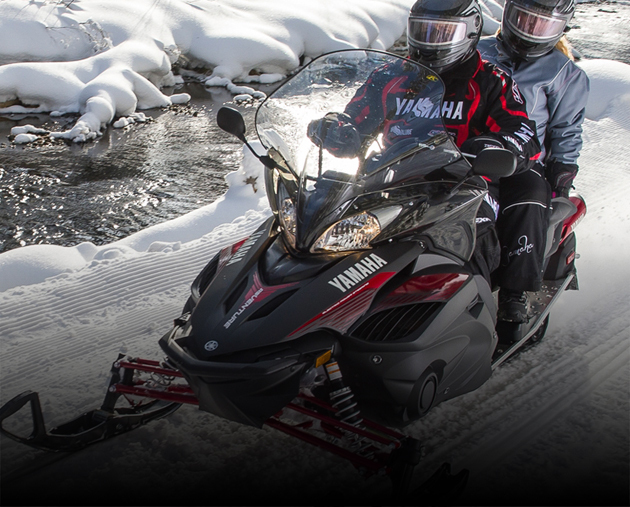 Check out our Yamaha Grizzly Parts, Yamaha Grizzly 660 Parts, Yamaha Grizzly 700 Parts , Yamaha Grizzly 450 Parts, Yamaha Grizzly 350 Parts , Yamaha Grizzly 125 Parts and Yamaha Grizzly 550 Parts. 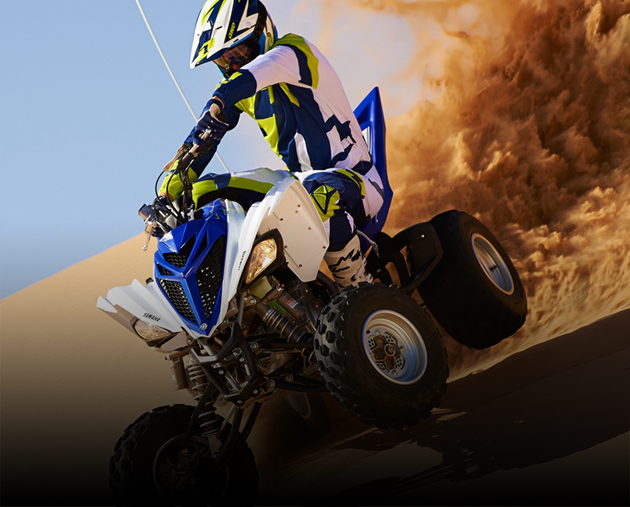 Check out our Yamaha Raptor Parts, Yamaha Raptor 700 Parts, Yamaha Raptor 350 Parts, Yamaha Raptor 250 Parts, Yamaha Raptor 90 Parts and Yamaha Raptor 125 Parts. 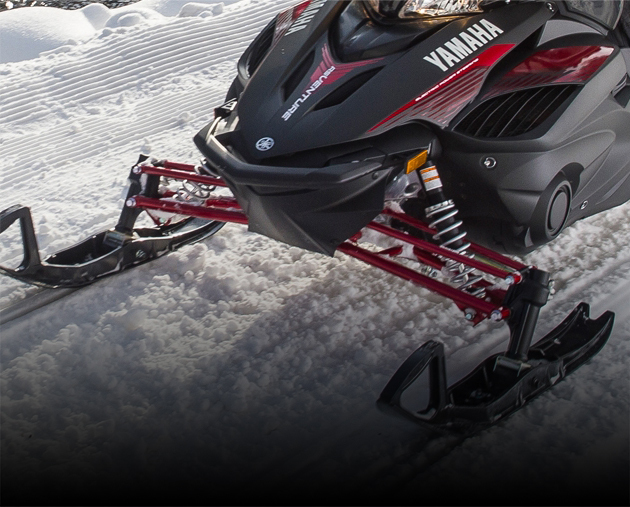 Check out our Yamaha Phazer Parts, Yamaha Phazer Mountainlite Parts, Yamaha Phazer Mtx Parts, and Yamaha Phazer 500 Parts. 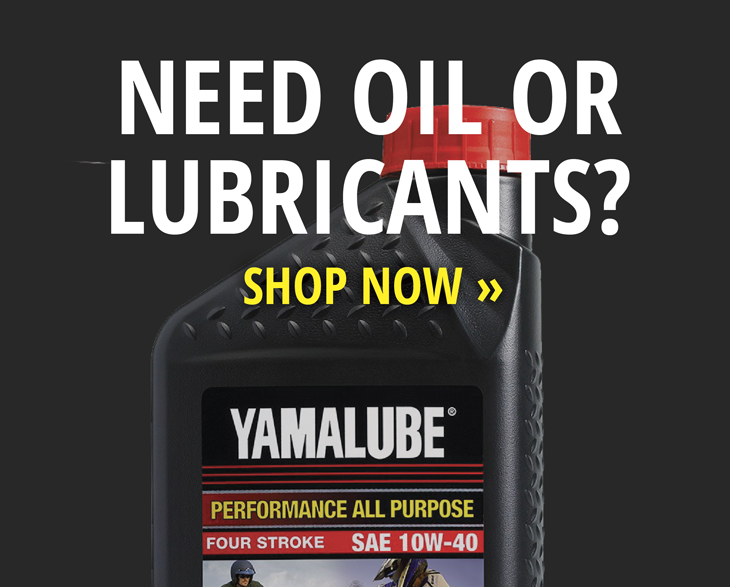 Check out our Yamaha RS Vector Parts, Yamaha RS Vector LT Parts, Yamaha RS Vector GT Parts , Yamaha RS Vector LT Parts and Yamaha RS Vector LTX Parts. 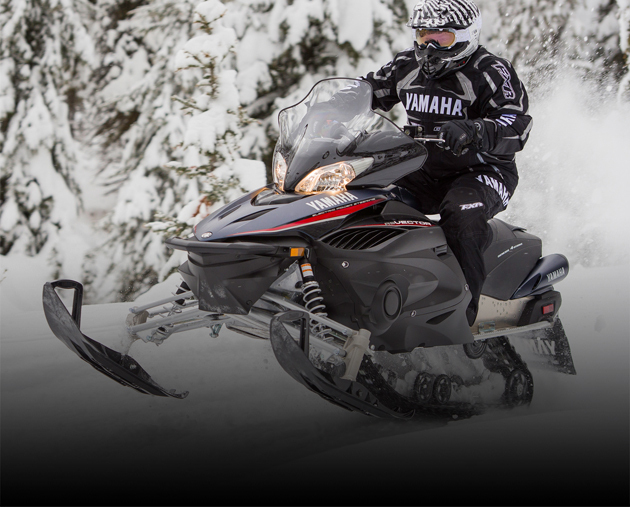 Check out our Yamaha RS Venture Parts and Yamaha RS Venture GT Parts. 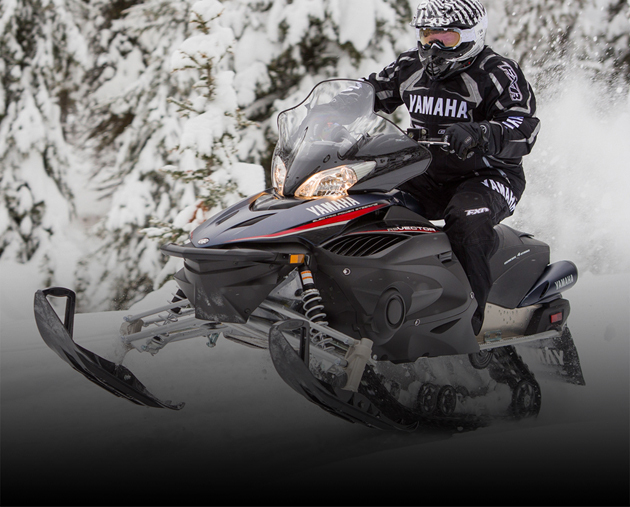 Check out our Yamaha Zuma Parts, Zuma 125 Parts, Zuma 50 Parts and Zuma 50f parts. 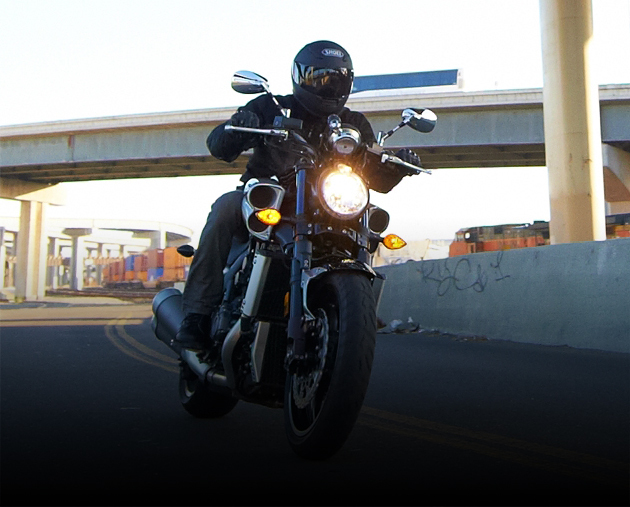 Accessories for for your Star Motorcycle! 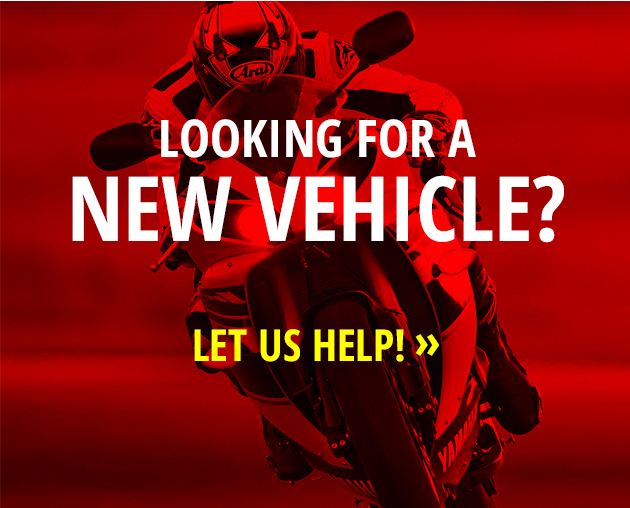 Find exhaust, wheels, tires, mirrors, chrome, seats, and more! 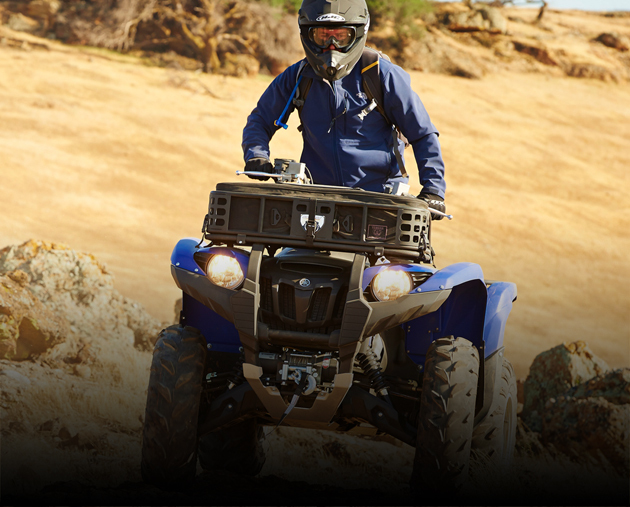 Check out our Yamaha off-road accessories, including headlights, apparel, tires, clutches, chains, brakes, shocks, exhaust, sprockets, and manuals. 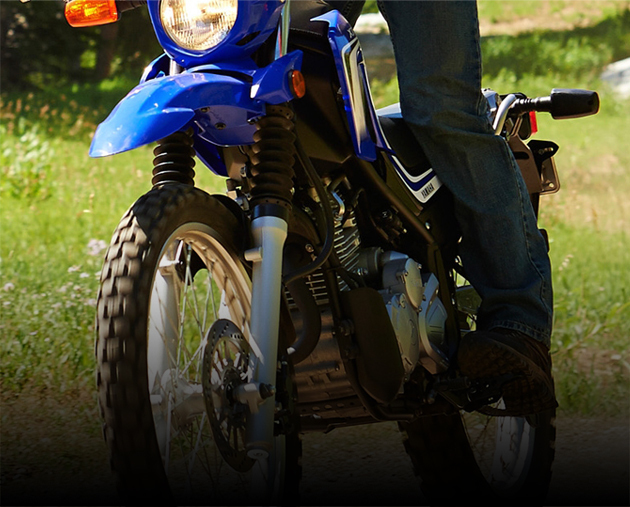 Check out our Yamaha sport bike accessories, including headlights, apparel, tires, clutches, chains, brakes, shocks, exhaust, sprockets, windscreens, and manuals. 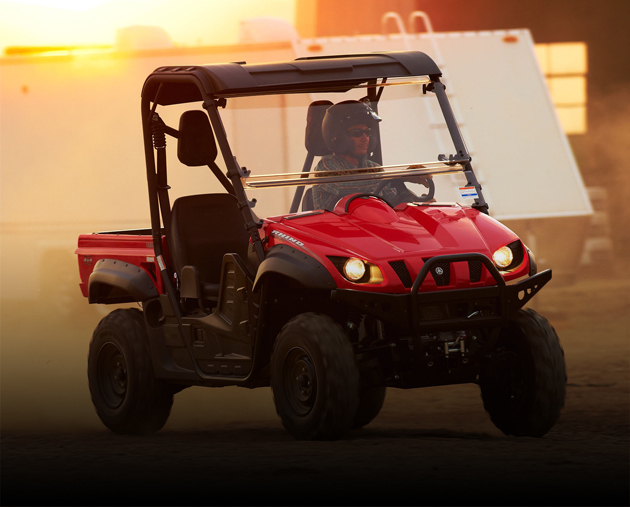 Yamaha OEM Parts for your Rhino! 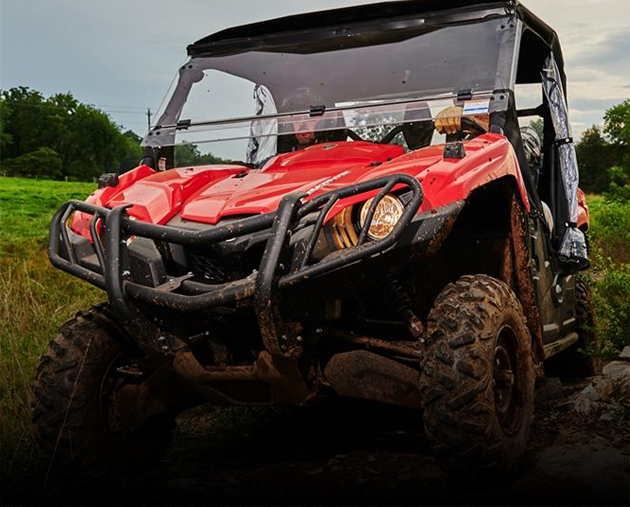 Find Yamaha Rhino 700 4x4 accessories, Rhino 700FI accessories, or Rhino 450 accessories by clicking here. 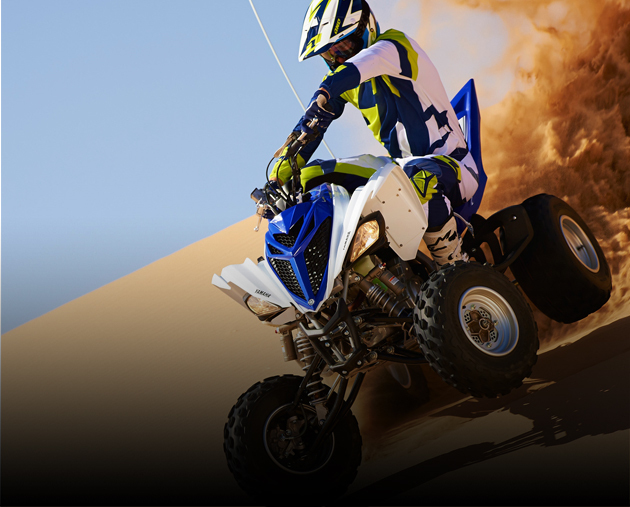 Check out our Yamaha ATV accessories, including Heavy-Duty Front Brush Guards, Front Bash Plates, Rear Bash Plate Frame Skid Plates, Front A-Arm Skid Plates, Rear A-Arm Skid Plates Over-fenders, Brush Deflectors & Mounts, Brush Deflector Extensions, and Tire Chains. 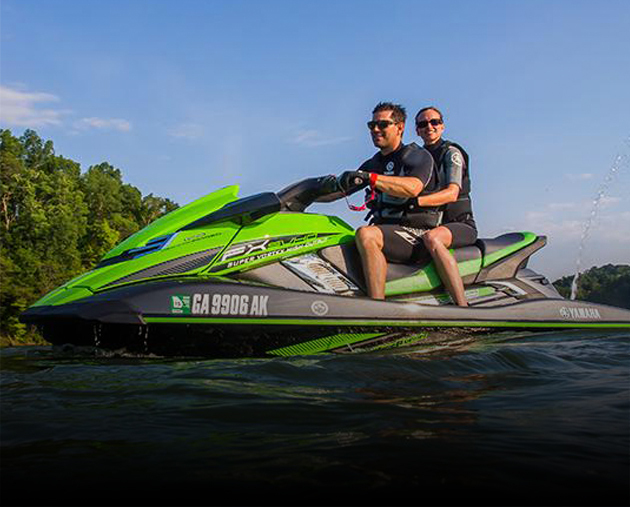 Check out our Yamaha accessories for the FX SHO and FX HO, VX Deluxe Accessories, GP1300R , SuperJet Accessories, FX Cruiser SHO, VX Cruiser, FX Cruiser and Cruiser HO, Yamaha FX, VX, VX Deluxe and VX Sport Accessories. 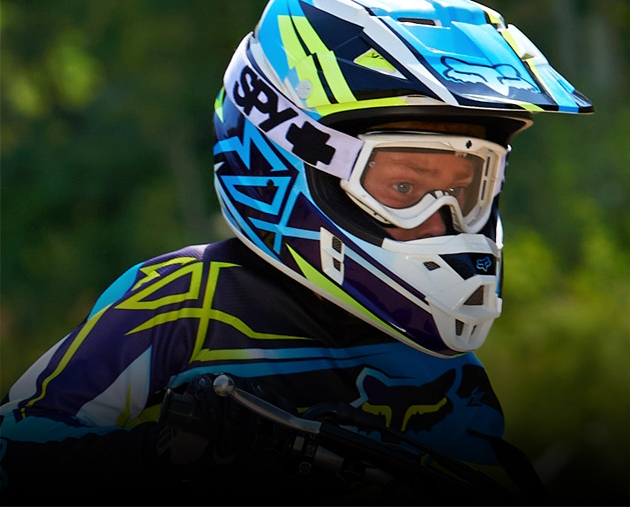 Looking for a new helmet, check out our selection! 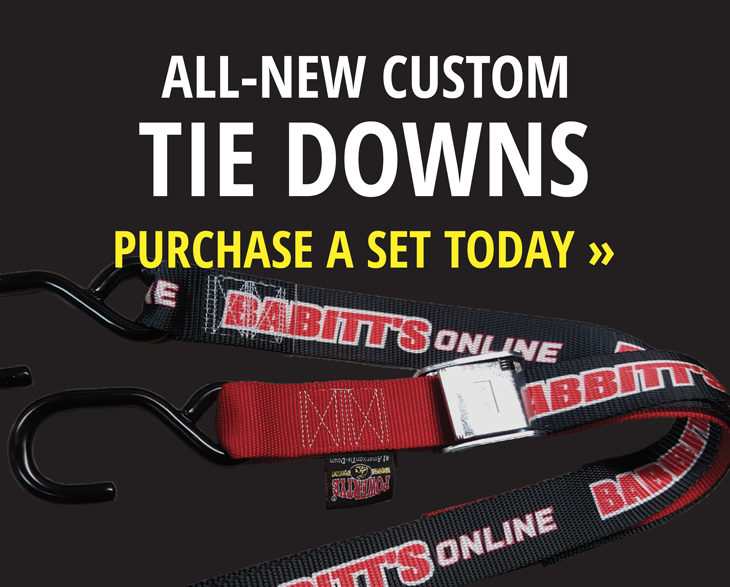 We have new stylish options from 509® and Kabuto, along with replacement helmet sheilds. 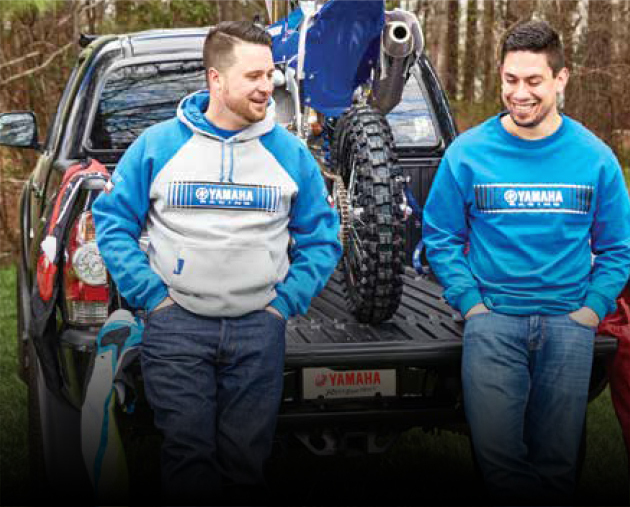 Check out our Yamaha casual wear! 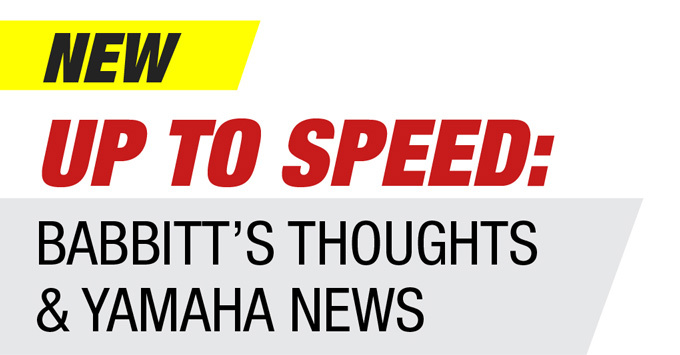 We have Yamaha shirts, Yamaha sweatshirts, Yamaha Zip hoodies, Yamaha long sleeve t-shirts, Yamaha Polo Shirts, Yamaha Pit Shirts and Jetpilot Boardshirts. We also have apparel for womens and kids. 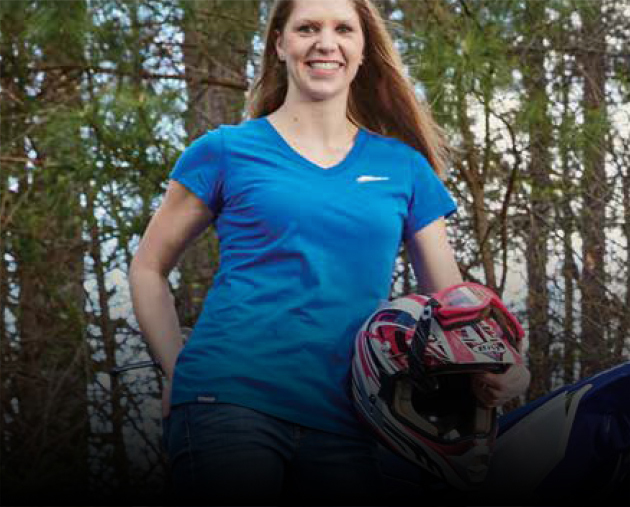 Check out our Women's Yamaha riding wear! 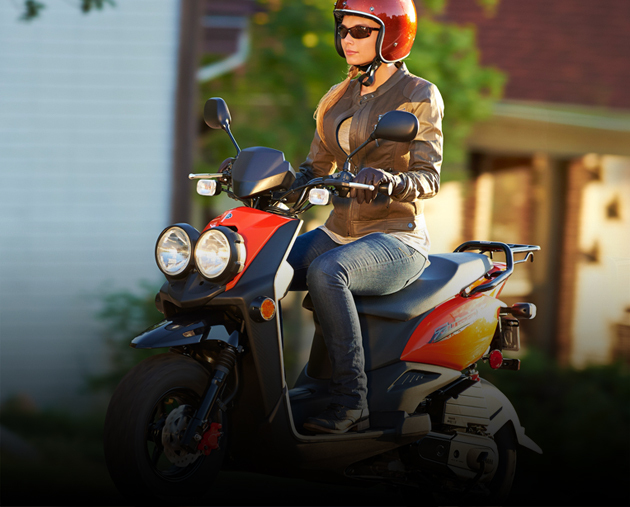 We have snow, motorcycle and water gear in stylish designs. We also carry the new Diva-Tech base layers to keep warm during the cold days.